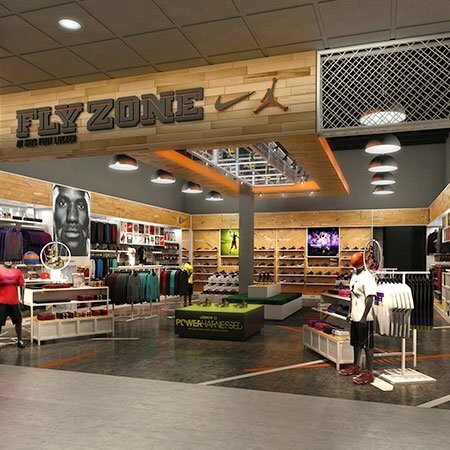 As we’ve seen Foot Locker, Inc. roll out several concept stores like Nike Yardline for Champs Sports and House of Hoops by Foot Locker, Kids Foot Locker joins in on the exclusivity by launching Fly Zone in conjunction with Nike and Jordan Brand. It’s first location opens up at 10:00AM EST tomorrow November 16th at the Palisades Mall of West Nyack, NY. 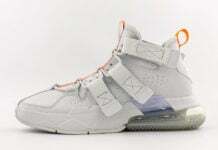 Customers will be treated to a GS release of the Nike LeBron XI (11) “T-Rex” and Jordan CP3.VII “Bel-Air” in addition to host of other goods and activities. The store will include dedicated Nike and Jordan Brand hero product, such as the Jordan CP3.VII and the LEBRON 11. 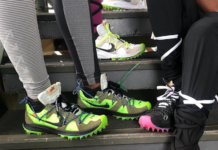 The store design is inspired by many of today’s athletes and brings their stories to life through rich imagery and customized displays and experiences. 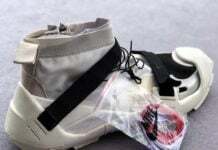 For instance, the Jordan area features a “Chris Paul” locker showcasing his path as a young athlete, including personal mementos such as game photos, trophies, and memorabilia. The Nike space is highlighted by LeBron James and showcases his incredible journey to stardom. Additional features relatable to kids include a measure up experience that allows kids to see how their height stacks up against the height of some Nike and Jordan athletes, hero shoe sizing decals on the floor and motivational quotes from athletes appear on the wall for further inspiration. 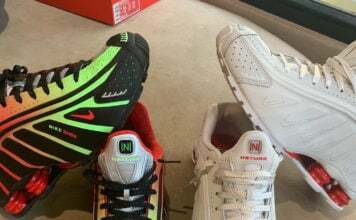 Customers can choose from an extensive array of basketball product and can expect to be properly fitted by Kids Foot Locker trained associates. 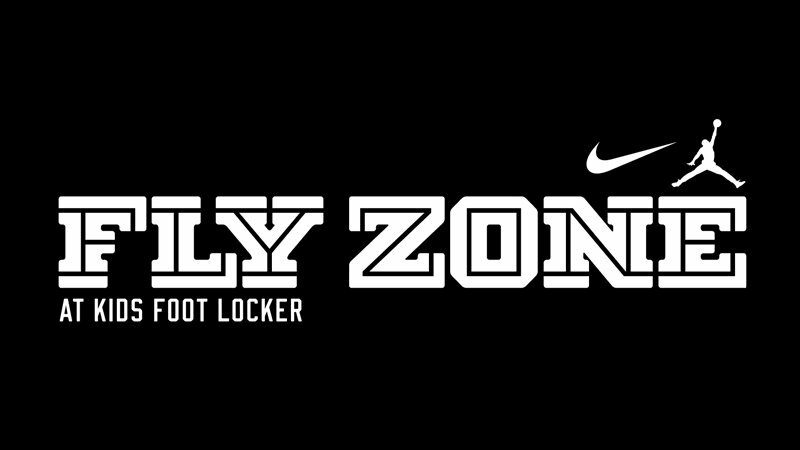 In celebration of the grand opening, Nike Fly Zone at Kids Foot Locker invites kids and parents to experience the store and participate in fun-filled basketball-inspired activities. Instantly loved the house of hoops edition to footlocker in Milwaukee’s Mayfair mall make sure you make it happen for the kids!